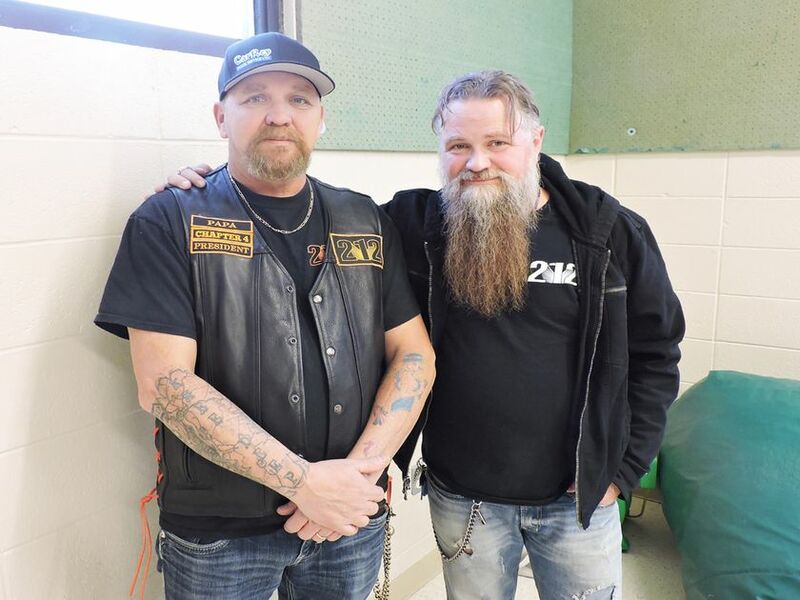 HUGE shout out to Bikers Against Bullying – 212 Chapter 4 in Edson, Alberta for spreading holiday cheer and bully awareness in their local Christmas Parade! The chapter worked hard on their float; delivering a message of love, acceptance, and empathy to their area. Bullying won’t be tolerated in Edson – and 212 is there to support all youth being bullied. If you need their support, email chapter4@212crew.com. Just a couple weeks before, the chapter headed to Holy Redeemer High school – before making presentation stops at their local Best Western High Road and their local District Girls and Boys Club – to extend their support to the students and spread the word against bullying. Read more about it in the Edson Leader HERE.